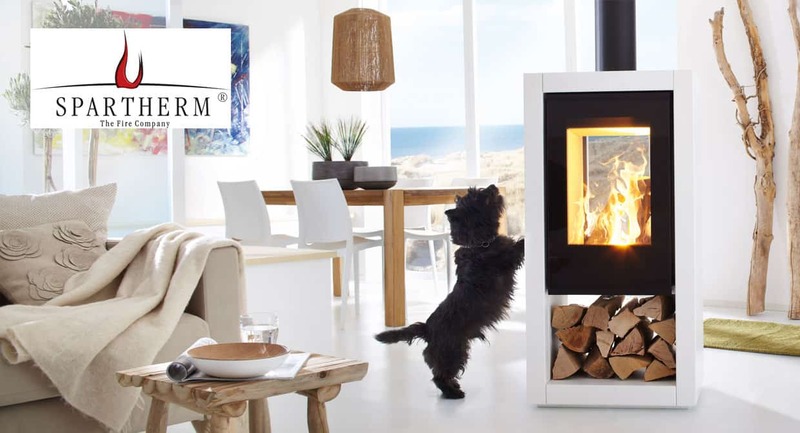 Spartherm are a family-run business, that strive to create something special. Their name stands for top quality and modern design. then Spartherm is the right choice for you. Spartherm call this their elegant stove. Form and function complement each other perfectly. Place it as a room divider, in front of a wall or in the middle of a room, anywhere it’s eye catching. Beautifully formed and ideal for corners. 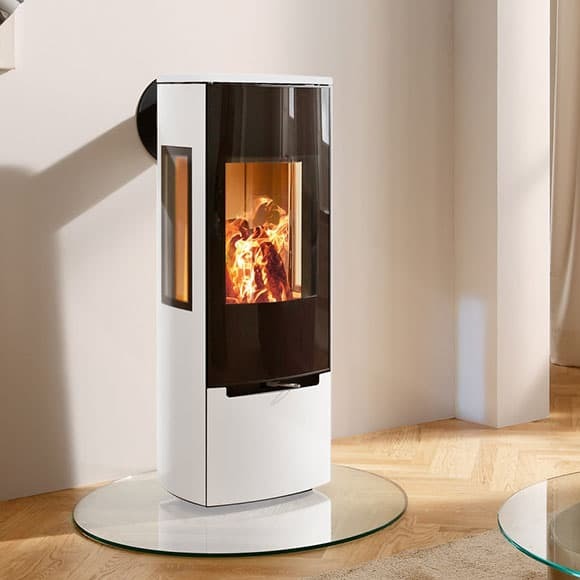 With its soft curves and large glass giving you a mesmerising view of the fire while efficiently heating your home. 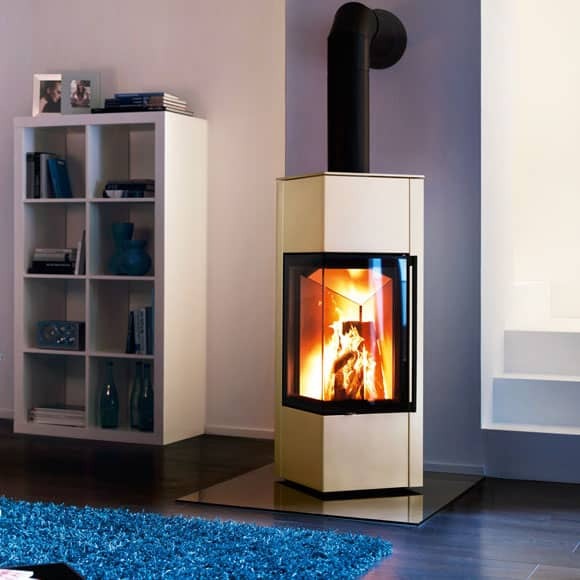 The passo is a tubular wood stove that will suit many contemporary homes. It has an impressive curved viewing window and a convenient ash drawer at the back. 7kW heat output so very efficient as well. 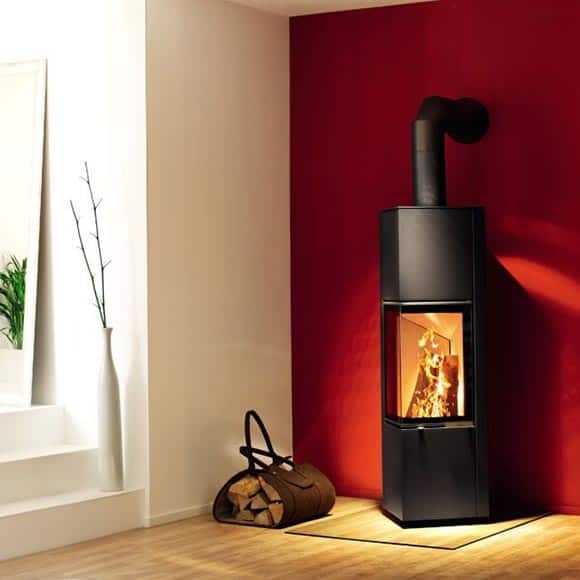 Passo S is a compact wood stove in the fashionable tubular style that is ideal for contemporary homes. 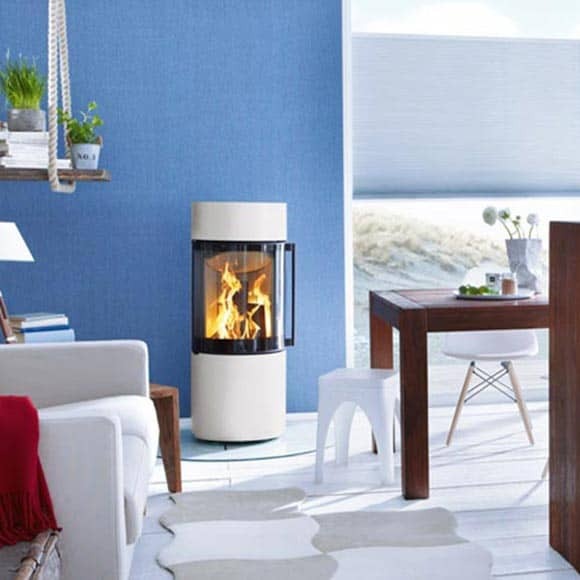 With its spectacular rounded viewing window and choice of 5 colour finishes, it is the ultimate modern wood stove. 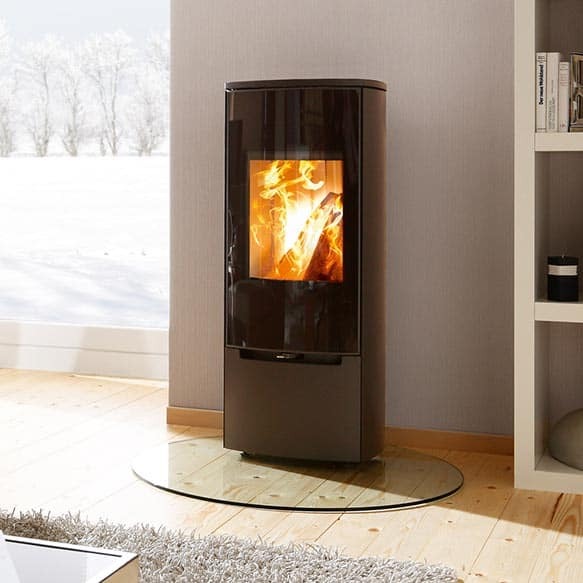 The Piko S is a compact four-sided wood stove with pointed corners and a two sided viewing window. 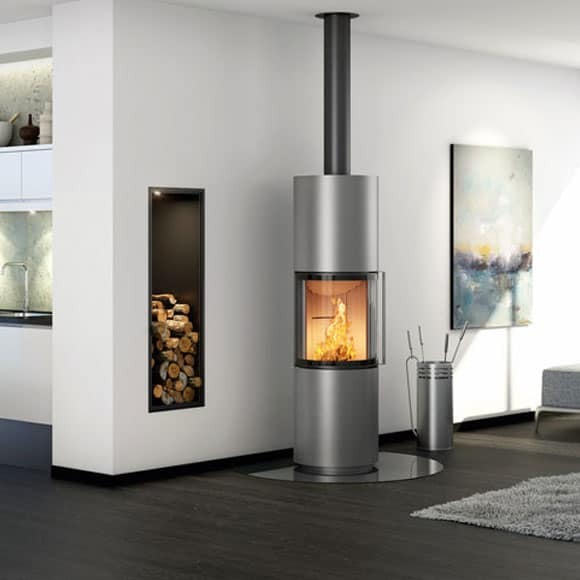 A statement stove which looks good in contemporary homes. 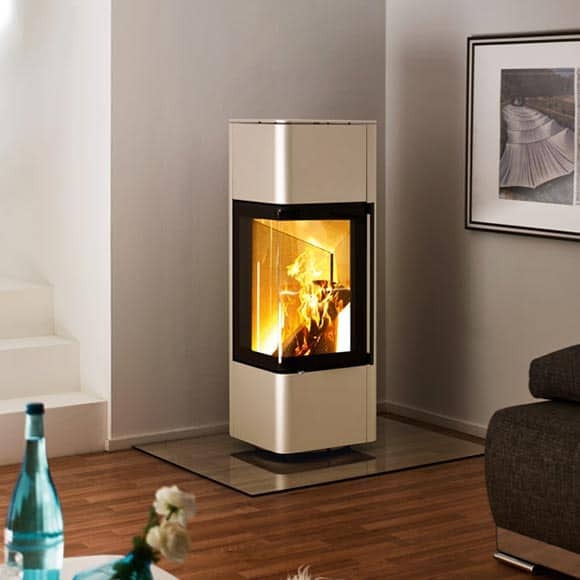 Piko M is a tall 4-sided wood stove with keen lines and a revealing 2-sided viewing window. The Piko M is taller than the Piko S giving it more presence in the room. This high efficiency stove is beautifully simple and streamline. Perfect for both large and small rooms. The Stovo S will sit neatly against a wall or in a corner making a quite statement in the room. 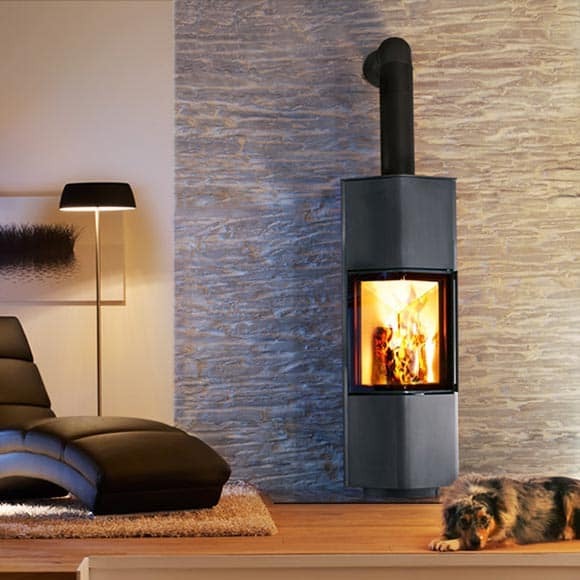 This stunning stove has a heat output of 5kW. Choose different options including the varnish, lamination and colour of the cover. 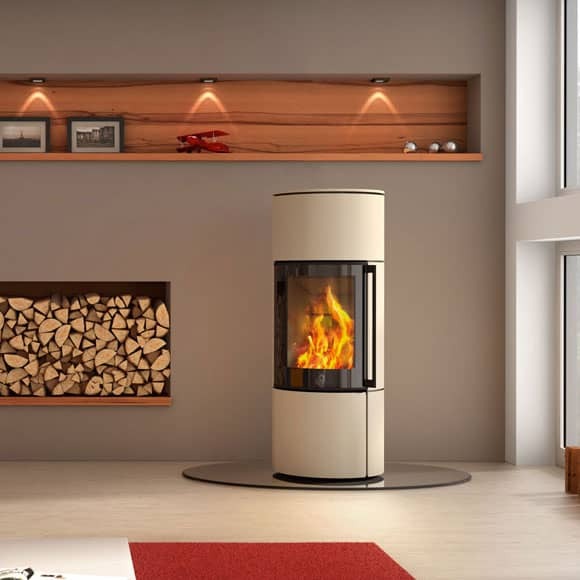 This stove will complement most medium sized rooms.